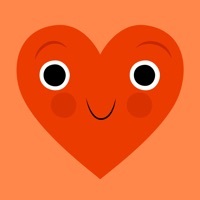 Say "Hi" to Julian from Emoji Pals! 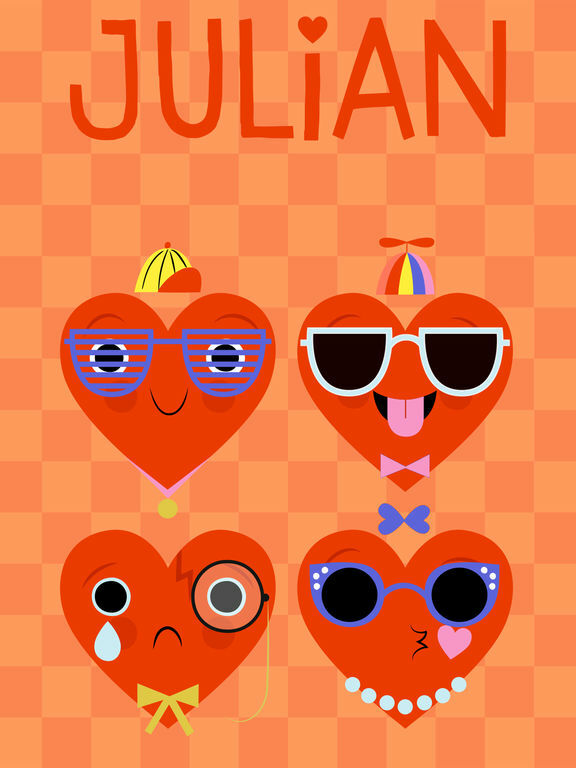 Quick to make a joke, but also a true romantic, Julian always wears his heart on his sleeve. 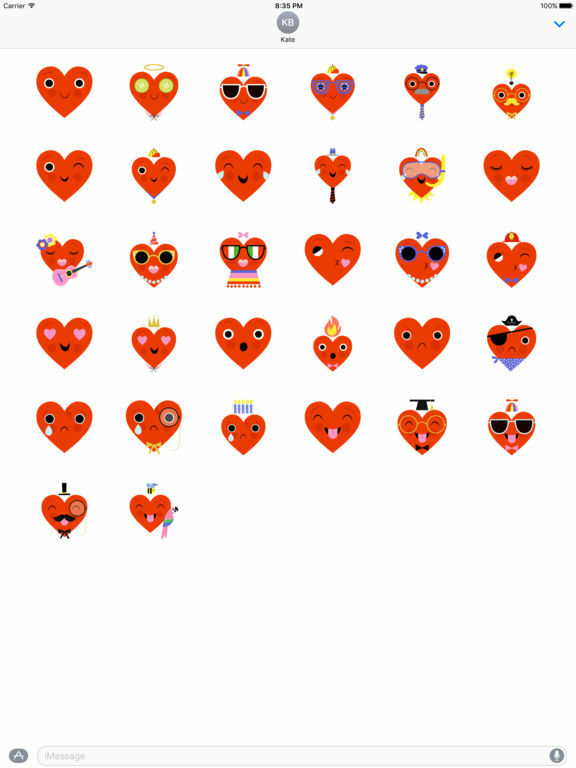 Search for "Emoji Pals" on the App Store for more lovable emojis.